Engineering students that participate in FSAE gain invaluable experience in project management, teamwork, communication, design and manufacturing processes. Altair Engineering believes that these building blocks are essential tools for not only the students participating but also the global engineering community. 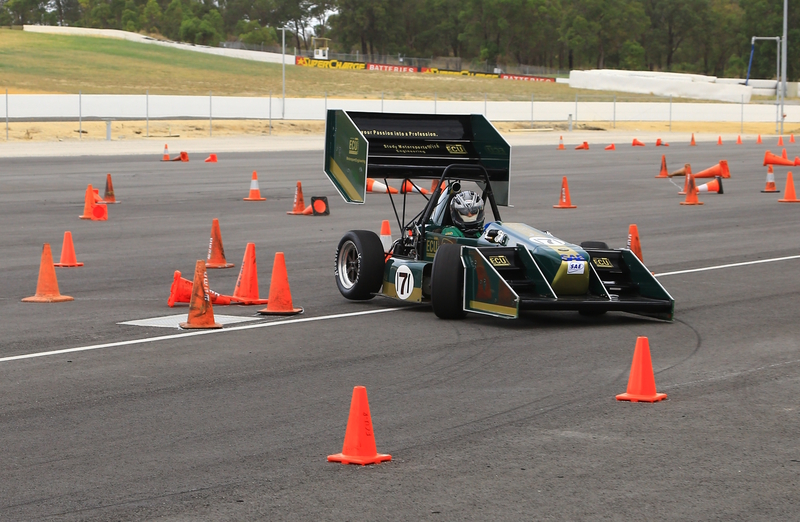 With this in mind, Altair has been a proud sponsor of the FSAE competition for over 10 years. Our sponsorship includes the donation of our award winning design software, Altair HyperWorks, as well as financial rewards which recognize innovative design contributions to FSAE racing.